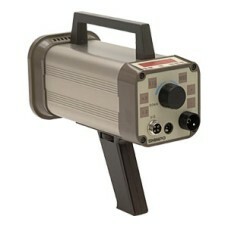 The DT-205LR is on sale at Gaging.com! 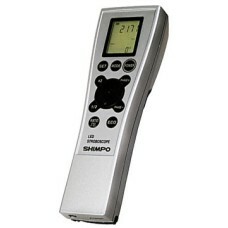 All Shimpo Tachometers include carrying case, 2 AA batteries.. 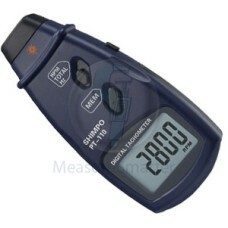 The DT-207LR is on sale at Gaging.com! 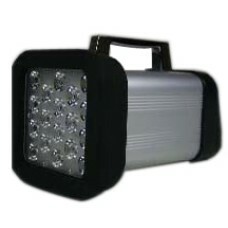 All Shimpo Tachometers include carrying case, 2 AA batteries.. 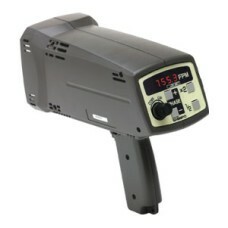 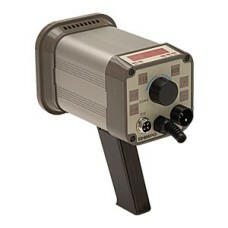 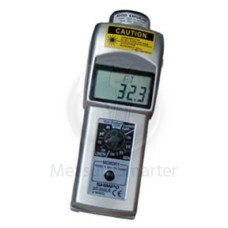 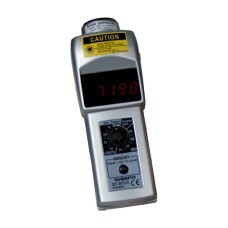 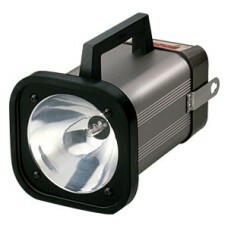 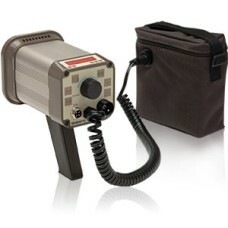 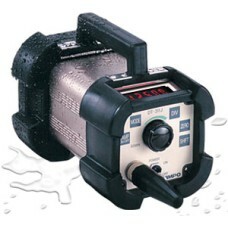 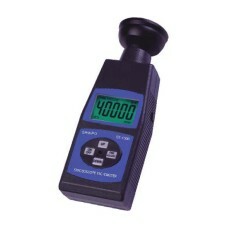 The PT-110 Shimpo Instruments Laser Tachometer is on sale at Gaging.com! 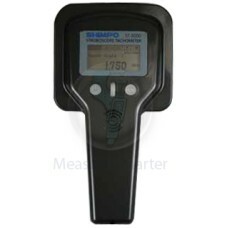 Features With the simpl..